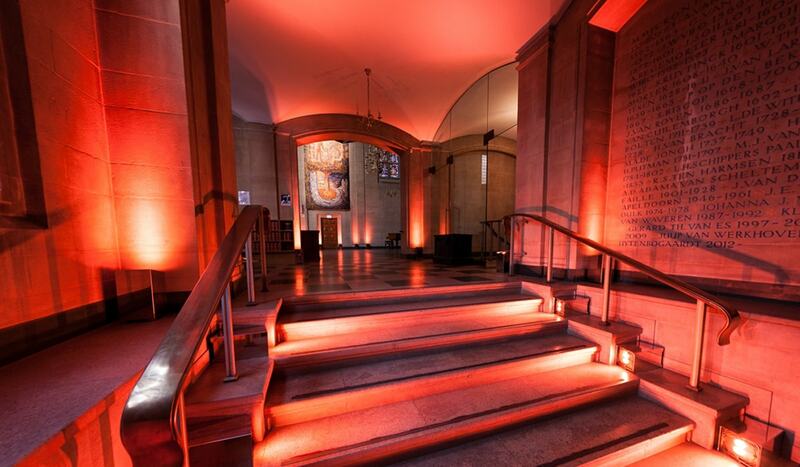 The Dutch Hall is a beautiful new to market event space in the heart of the City. The Grade II listed venue is a beautifully renovated church dating back to 1550 and strikes a perfect balance between stunning original character and contemporary design features. This hidden gem is central yet secluded and just a few minutes walk from Liverpool Street, Moorgate and Bank Stations providing you with the privacy you need right in the center of town. There are three versatile event spaces available to hire individually or in combination and there is a catering space located on premises. With a total standing capacity of 600+ and a seated capacity of up to 180+, it is ideal for private dinners, cocktail receptions,meetings, conferences, exhibitions, workshops and product launches.